Trailers, motorhomes, 5th wheels…they are your home away from home and all are subject to possible loss, both on the road, and when they are parked. 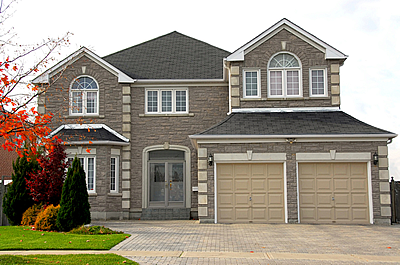 Some Homeowner Policies provide watercraft liability. Your small boat liability coverage may be included in your homeowner policy. Or it may not. Call us for an evaluation as to whether or not you need an additional watercraft policy for your boat. There are provisions for liability coverage for small boats on some homeowner policies, but there are limits as to what types of boats can be included. For the most comprehensive coverage, including towing and comprehensive/collision , a separate boat policy should be written. Ski Doos, Water Sprites…they’re fun to say and fun to play on. We make sure you are are covered in the event of an accident or loss to your personal watercraft. Policies vary greatly from company to company. What is standard with one, might be optional for another. 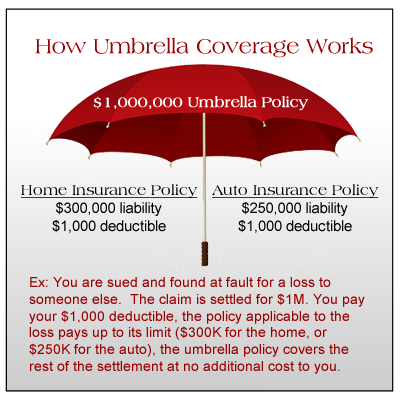 The list below encompasses many types of coverage that may or may not be included with your current policy. If one or more of these options is important to you, or you have questions as to whether they apply to your situation, we encourage you to contact us for explanation and evaluation.